Horse Showing — Legacy Hunters & Jumpers Inc.
At Legacy, showing is considered a means of measuring your riding goals, not a goal in itself. 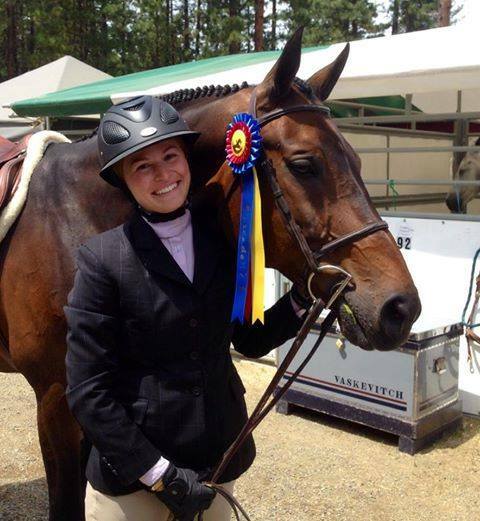 Showing allows for all levels of participation, from attending a few local shows to a full season of USEF rated-shows. Your show schedule is determined by your individual goals, interests, and budget.